At Newport Apartments, we know the value of our location. As an exciting and bustling city, it’s not difficult to see why people are falling in love with Phoenix. 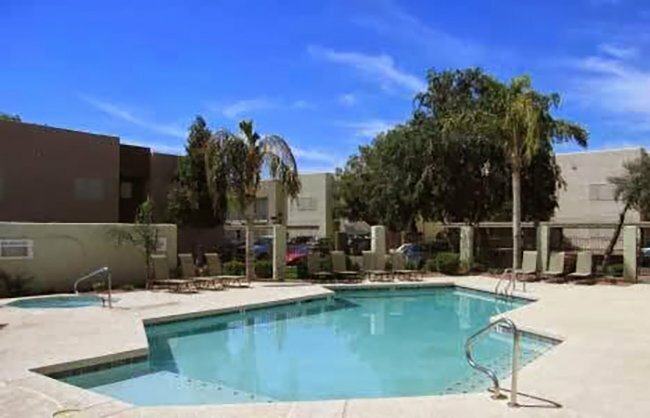 You’ll certainly love your home in Phoenix, with plenty of access to amenities and entertainment. Our balconies look out onto the city lights, and our BBQ areas and convenient location are perfect for warm Saturdays. Cool off in our swimming pool, and then curl up in our clubhouse. You’ll love staying home in Newport Apartments. Newly Renovated Clubhouse- coming soon!